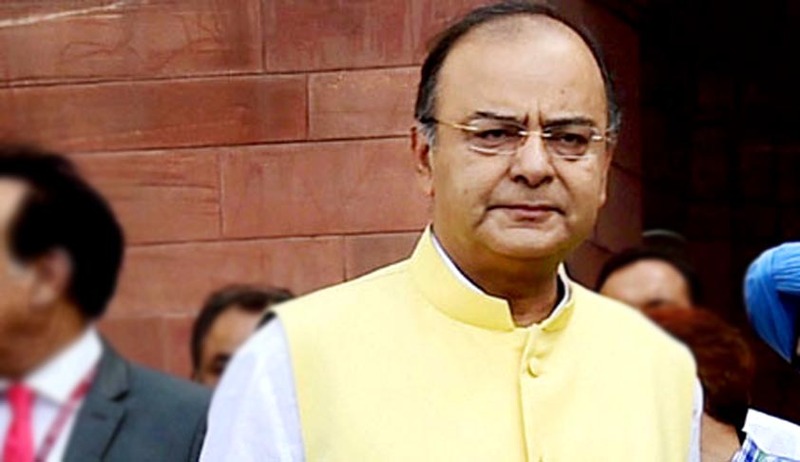 The Union Finance Minister Shri Arun Jaitley, while responding to the discussions on the Finance Bill in Rajya Sabha on 7th May, 2015, had announced the constitution of a Committee headed by Justice A.P. Shah to look into, inter alia, the issue of Minimum Alternate Tax (MAT) on FIIs. The Committee is expected to give its report on this issue expeditiously. In the light of the Finance Minister’s announcement, officers dealing with International Taxes have been advised that no coercive action be taken for recovery of demand already raised by invoking provisions of MAT in the case of foreign companies particularly FIIs. Issue of fresh notices for reopening of cases as also completion of assessment should also be put on hold unless the case is getting barred by limitation.